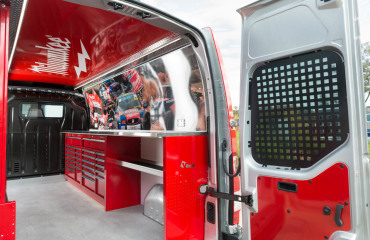 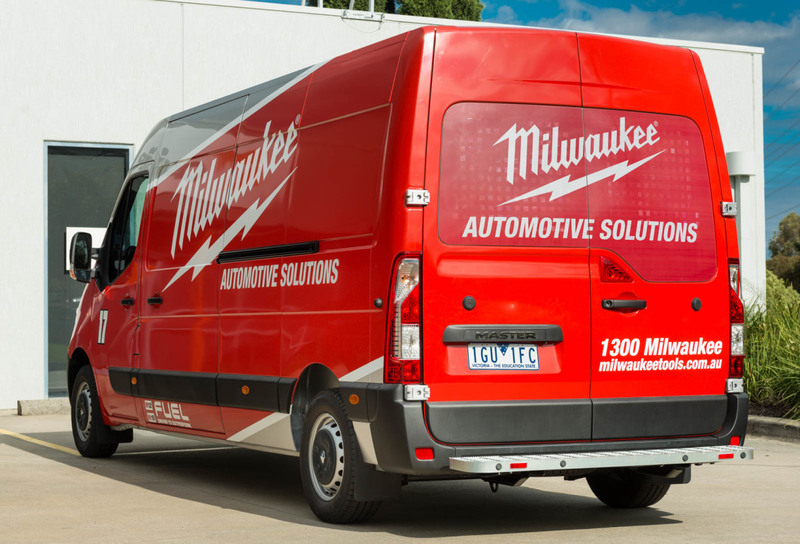 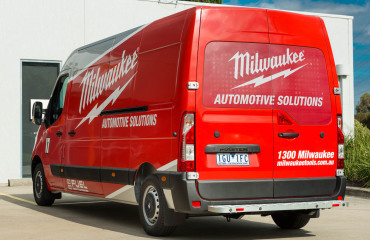 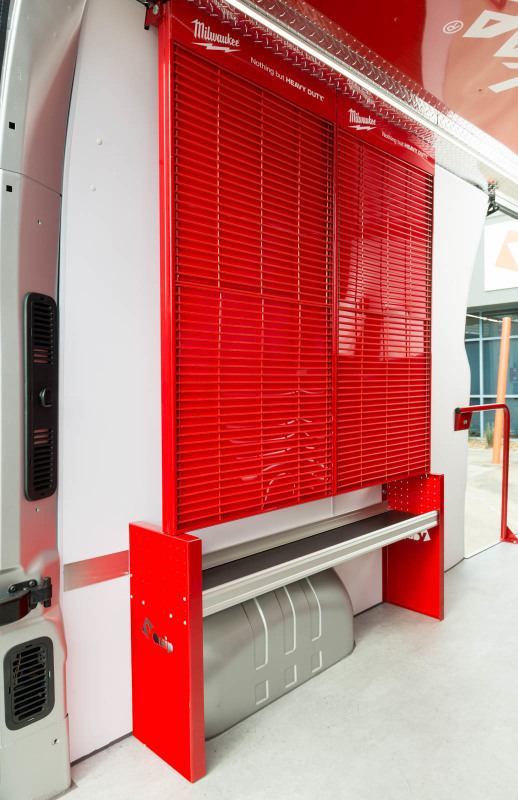 Milwaukee required a workshop and display van to demonstrate their products in a neatly packaged manner. 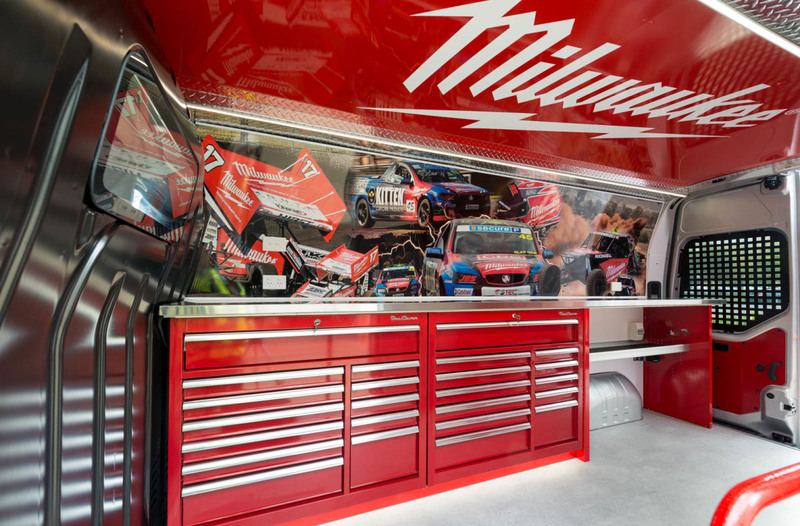 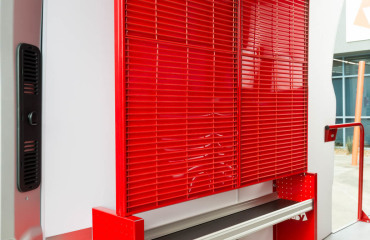 The fitout was to have a clean design whilst showcasing the Milwaukee brand. If you don’t get a chance to see one on the road, make sure to visit @vquip on Instagram where you can see this and many other projects.